Hello. This Is Captain Jack. 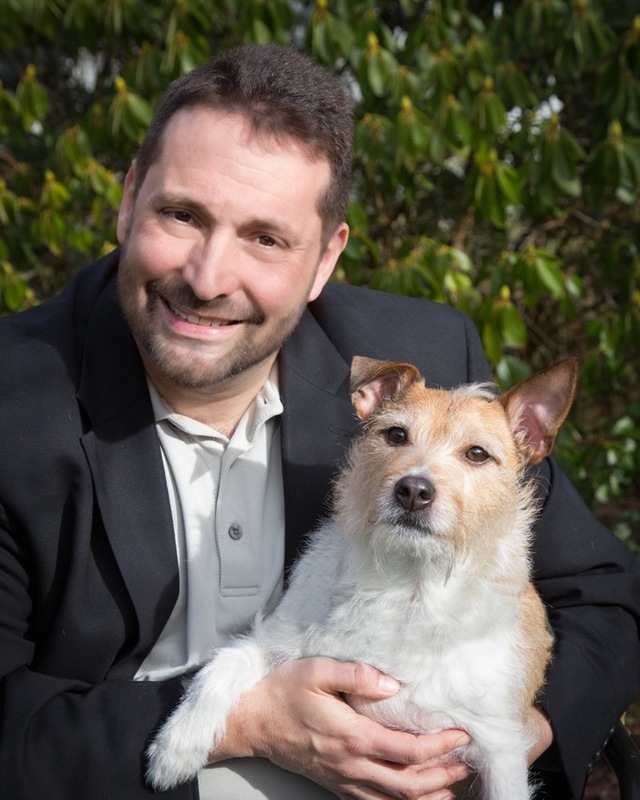 I’m Dan’s charming witty, and highly intelligent Jack Russell terrier. Dan’s on assignment driving back across the country with one of my human sisters. I’ve taken on the responsibility for your reading material for the week. Lucky you! I’ve been watching the FIFA World Cup soccer matches on television with Dan the past couple of weeks. As you might know, I love watching TV. It’s the best information I can get to try to figure you humans out. There is a lot to figure…Dan watches these matches differently than how he watches the Seahawks. On Sundays during the NFL season, he has been known to yell, cry, jump for joy, utter disgust, proclaim admiration, and occasionally bark at the TV. I listen for him to yell, “get him,” so I can then burst into a ball of fire (like the Tasmanian Devil of Looney Tunes fame) barking at the TV and exhorting the Seahawks defense to make a big play. I look forward to all those opportunities because they need me. Dan doesn’t move around or say much during soccer. His reaction is much more muted, yet when all of a sudden someone scores a goal, he reacts with fervor. I think it’s because he is a novice with the game and doesn’t understand all he’s watching. He does know that a goal for us is good, and a goal for the other guys is bad. That’s pretty much it. But he knows how to bark at that! How humans react to things that happen to them determine how they move forward. I notice that often humans react with cynicism and negativity. Their bark is more of a growl. They blame others, dwell on the conflict, and in so doing mess up the rest of their day, week, or year. They are also no fun to be around. The good news is that there are humans out there that react with a positive attitude, take responsibility, and commit to solutions. Their results are much better. We dogs react, respond, and then move on. Even if the wrong team scores the goal, we know there are other opportunities ahead of us to bark at the TV. Always knowing there is more time to bark keeps us motivated and focused on the moment. What about you?